Looking for more? 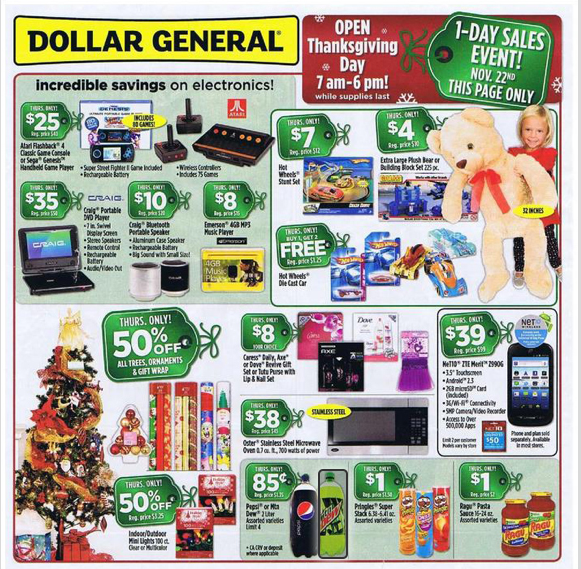 Read more posts about Black Friday Ads 2012 & Black Friday Deals 2012 & Dollar General Deals. The coupon for gift wrap is good for only two kinds, and one of them is Spongebob. We don’t do Spongebob. Thanks anyway. Can you tell me the zip code to use for the gift wrap?